A highly-skilled surgeon operates the daVinci robotic surgery system only a few feet away from a patient, with medical support staff nearby to assist. Using a robot to help perform surgery may seem like something out of science fiction, but for more than a decade the success of robot-assisted surgery has drastically improved the lives of tens of thousands of patients at Virginia Mason. What started as a handful of options has grown to more than 70 minimally invasive and robotic-assisted procedures, with new procedures added each year. In 2001, Virginia Mason pioneered the use of robot-assisted surgeries as the first Seattle hospital to offer the daVinciTM surgical system for radical prostatectomies and coronary artery bypass surgeries. Robot-assisted surgery is just one of the many ways Virginia Mason is an industry-leading hospital for minimally invasive surgery since 1965. What are Minimally Invasive and Robotic Surgeries? Minimally invasive surgery is an alternative to traditional procedures which typically require large, invasive incisions. Robotic surgery allows highly-skilled surgeons to perform incredibly precise procedures that would otherwise require longer recovery times. Virginia Mason surgeons have performed tens of thousands of minimally invasive and robotic surgeries that specifically target the area being treated, typically with small, one centimeter incisions—greatly improving safety and treatment outcomes. Some patients are able to return to their normal lifestyles in only a few days—something that may have taken weeks or months with traditional surgery. Traditional surgical procedures often require large, invasive incisions. In contrast, minimally invasive and robotic surgeries typically require only small one centimeter incisions. Less pain. Small, precise incisions mean a less invasive and painful procedure. Fewer complications. Small, precise incisions mean a lower risk for infections or blood transfusions. Less scarring. Small, precise incisions mean fewer unappealing scars. Faster recovery. Small, precise incisions mean a shorter hospital stay and getting back to your life sooner. Equivalent success rates. Small, precise incisions mean outcomes that are just as effective as traditional surgery. 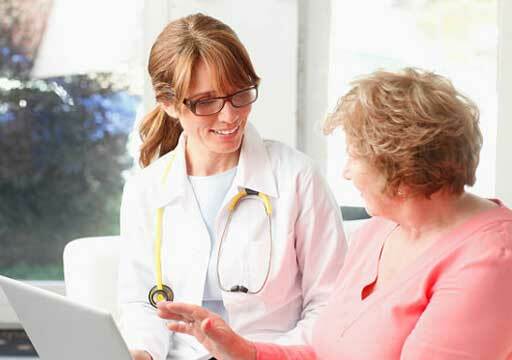 Why choose Virginia Mason for Minimally Invasive Surgery? Surgical expertise. 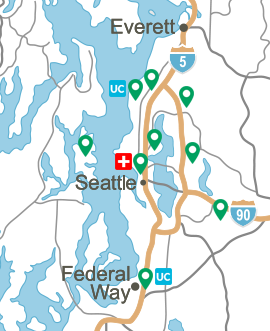 Virginia Mason's highly-skilled surgeons have been performing minimally invasive surgery longer than anyone else in the Seattle-area. 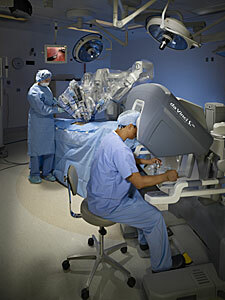 Virginia Mason was the first to offer the daVinci robotic surgery system in Washington State. Care when you need it. Virginia Mason's specialized surgeons are ready to proceed with your surgery in as little as a week, and consultations are often available within days. A culture of safety first. For more than a decade, Virginia Mason has been pursuing the highest level of quality and safety by establishing a wide-ranging system of checks and balances to eliminate errors. Award-Winning. 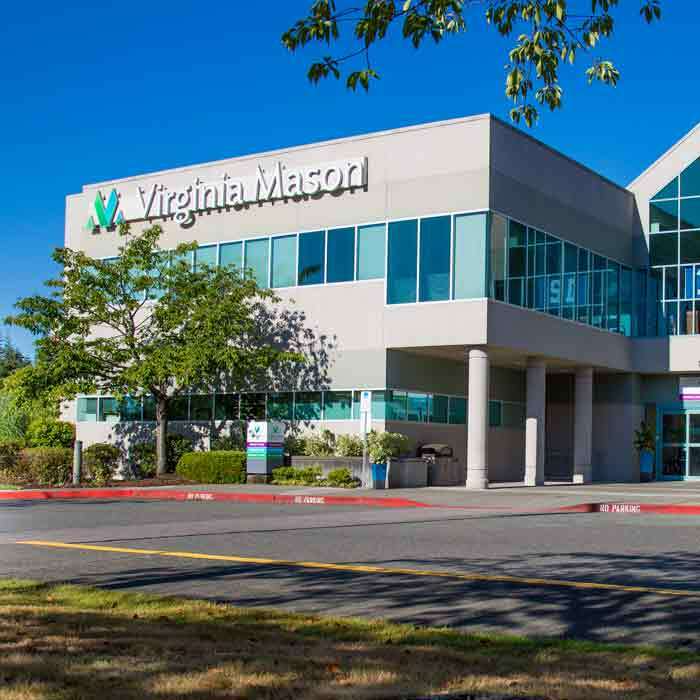 Virginia Mason has been recognized as an industry-leading hospital for quality and safety, including awards for the Top Hospital of the Decade in 2010 by The Leapfrog Group, Bariatric Surgery Center of Excellence by the American Society for Metabolic and Bariatric Surgery, and numerous other awards. Deciding to have surgery does not need to be a difficult decision. 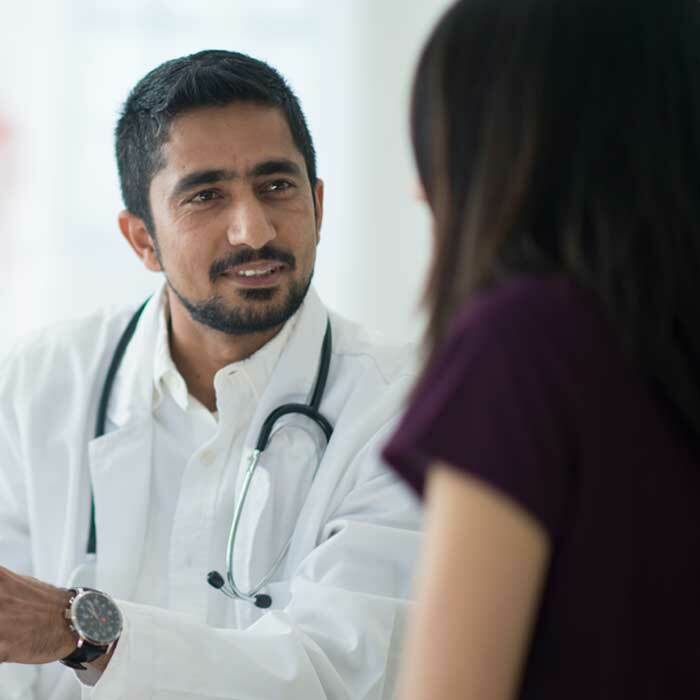 Find out if minimally invasive or robotic-assisted surgery at Virginia Mason is right for you by speaking with your doctor. 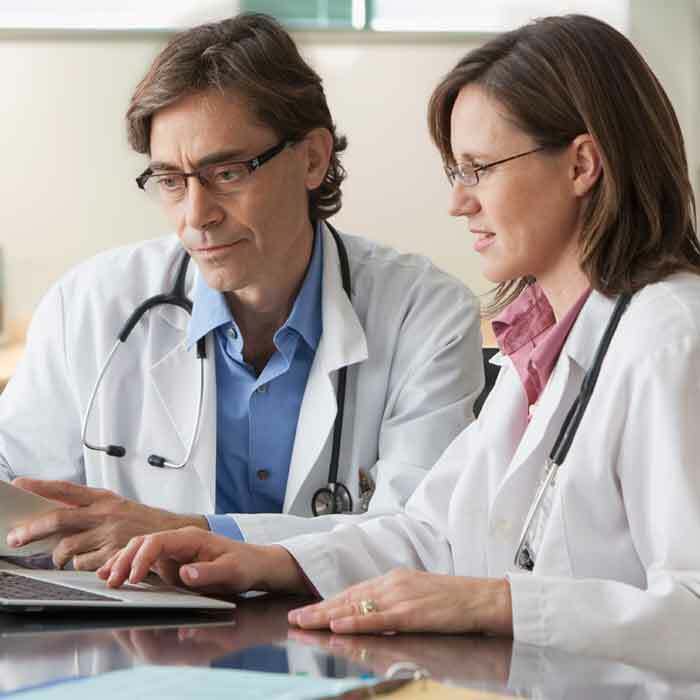 Find a Virginia Mason minimally invasive surgeon today.